Large 60mm capacity for storing and carrying papers and documents. 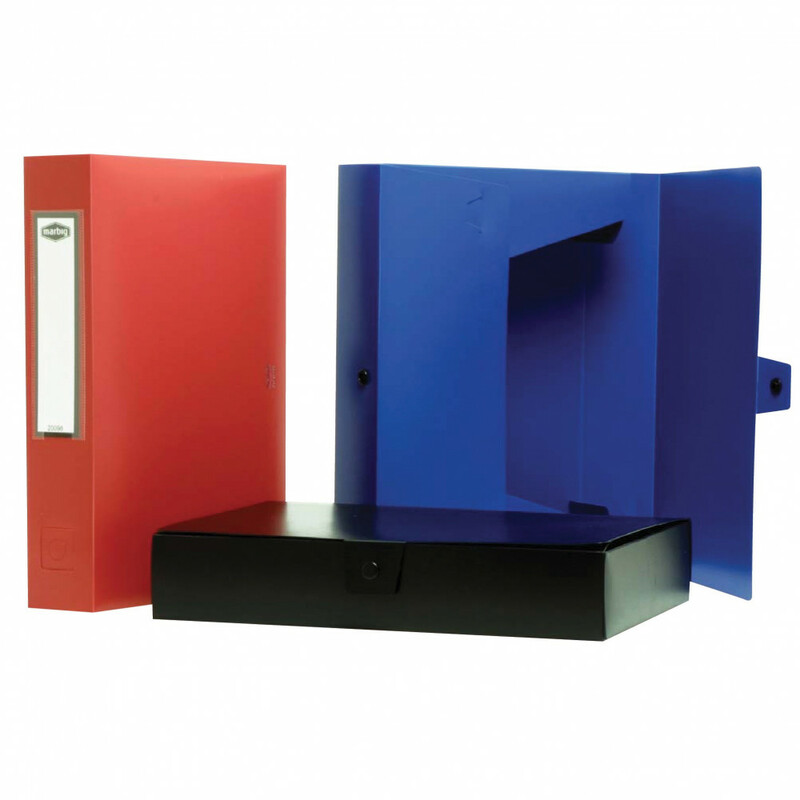 Includes button closure to secure contents, spine label holder for content identification and a finger hole for easy access of the file. Made from long-lasting, hard-wearing polypropylene which protects from dust, dirt and water spillage.